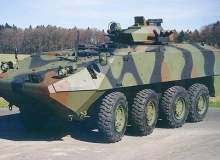 Hutchinson runflats are used by the majority of coalition wheeled fighting vehicles seen on today’s battlefield, including HMMWVs (Humvees), Strykers, Boxers, Patria AMVs, Piranhas, Fenneks, Pandurs and VBCIs. Hutchinson, the world leader in mobility/runflat systems, has provided runflat systems to the military and security markets for over 80 years. 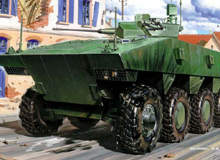 The tyres are the most vulnerable part of any wheeled AFV, and as such prove prime targets for attackers trying to immobilise the vehicle. It is therefore vital to the crew and passengers that a vehicle can escape at high speed or complete its mission with one or all of the tyres flat. 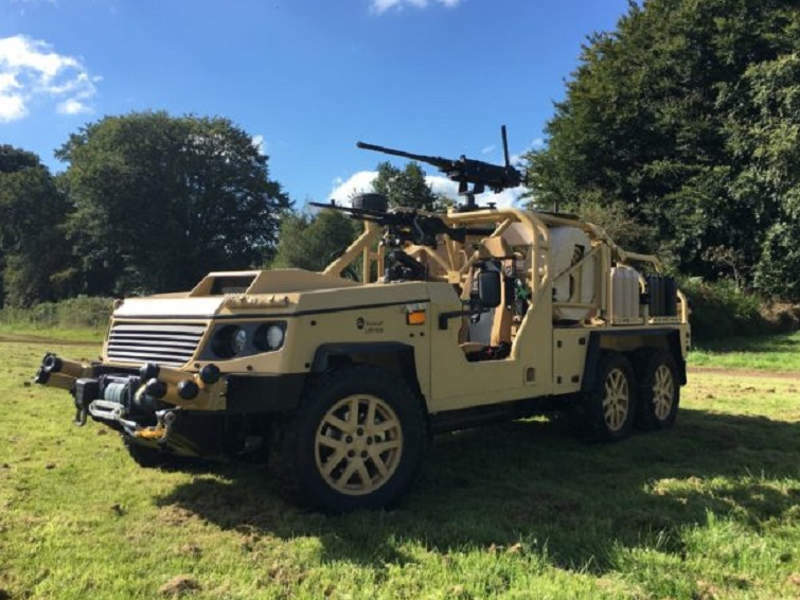 Hutchinson designs and supplies runflat systems that have withstood some of the harshest wartime conditions, and have proven to be priceless to the protection of both vehicle and crew. 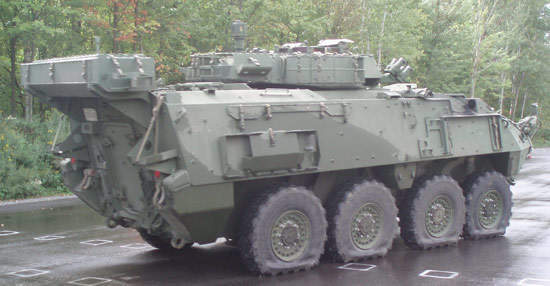 Ballistic and mine blast resistance: standard commercial runflats have a connection that can break upon ballistic impact. 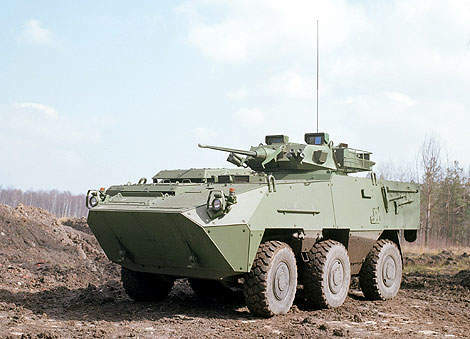 Hutchinson’s VFI military runflat is a connection free system, offering unparalleled integrity and protection. 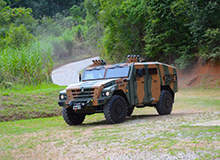 It features top-of-the-line rubber and reinforcements which have excellent ballistic characteristics, allowing it to absorb a substantial amount of energy from mine or IED blasts. Off-road impact resistance: due to its compliance properties VFI is able to absorb impacts without damaging the tyre, whilst significantly reducing the incidental acceleration to a vehicle subsequent to impact. Off-road mobility/Beadlock: the VFI includes an internal Beadlock, which ensures the clamping of the tire beads on the rim at lowered or zero pressure. Hutchinson’s CRF runflat is made of high-quality composite material and has been approved on applications up to 250km/h in inflated mode whilst bearing a load of 6t. 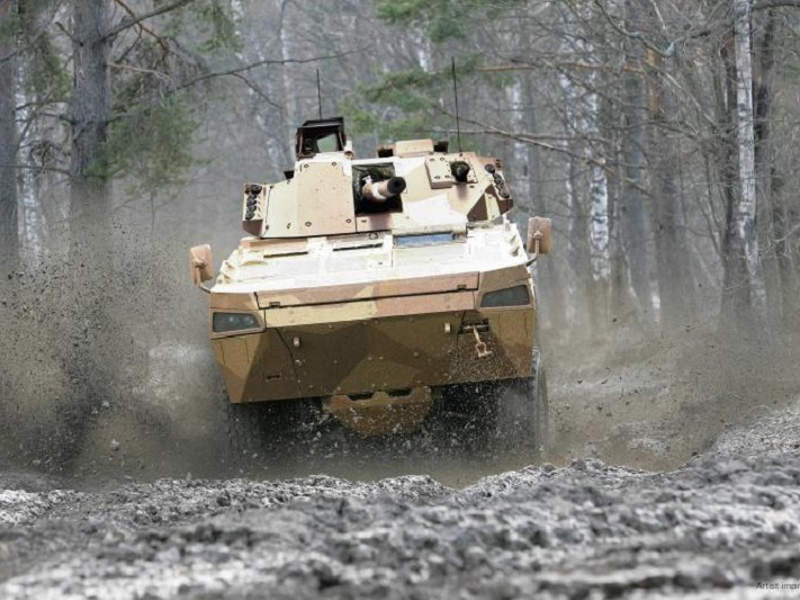 The thermoset material that Hutchinson’s CRF is constructed from is reinforced with glass fibre which confers excellent ballistic characteristics even at very low temperatures. During a heavy impact a tyre can get damaged if it gets caught in between the terrain and a hard runflat insert. The CRRF off-road is a CRF with a rubber top which prevents cuts to the inside of the tyre when they come into contact with each other. 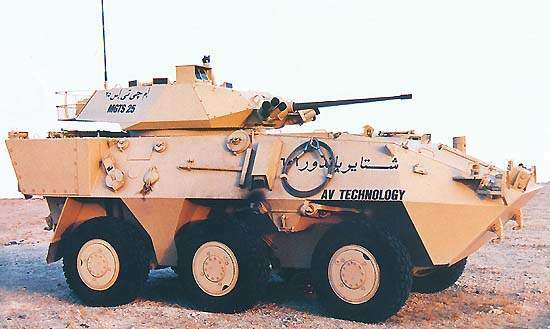 To increase the mobility of a wheeled vehicle operating in soft terrain such as sand, mud or snow, it is necessary to increase the footprint of its tyres, normally achieved through the crew decreasing the tyres’ air pressure. For example, a 4×4 at low pressure can easily exceed the footprint of an 8×8 at service pressure. The Hutchinson internal beadlock ensures the clamping of the tyre beads on the rim at lowered or zero pressure. As a result the vehicle capabilities are enhanced by increased traction and braking power, improved steering control, and a significantly reduced chance of rollover caused by the unseating of a tyre. Each new Hutchinson wheel is designed by our in-house engineering department. We design, prototype, test, validate and document our products to meet each stringent and unique customer requirement. 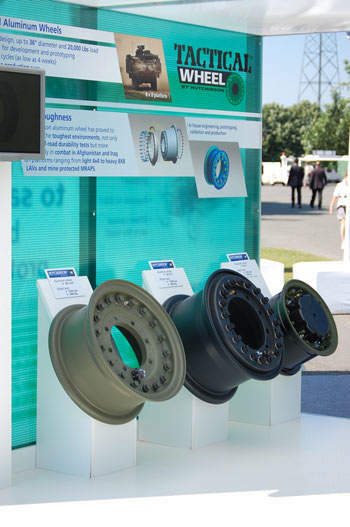 Hutchinson lightweight aluminium wheels can save up to 60% of the weight of a comparable steel wheel, whilst retaining the ability to compensate for incidental acceleration after a blast to a higher degree than a steel wheel. 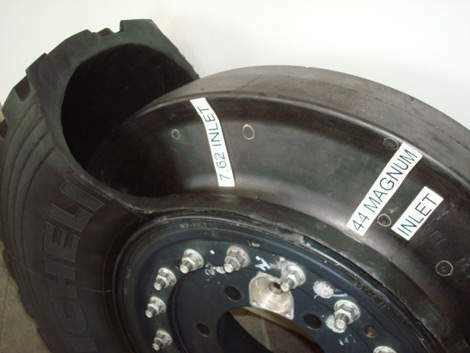 Hutchinson has a patented process of internalising the air chambers of a central tyre inflation system (CTIS) inside a wheel. This drastically reduces the number of components and subsequently improves the reliability of the CTIS system. 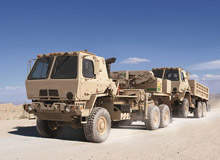 Hutchinson mobility products have proven performance in all major modern conflicts from Desert Storm to today’s operations in Iraq, Afghanistan and Kosovo. 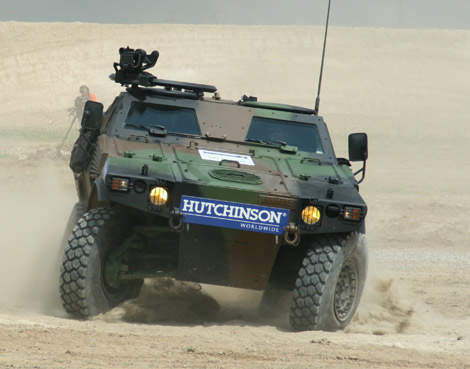 Hutchinson is trusted by armies worldwide to ensure mobility and protection for vehicles and crew in all terrains and combat situations. 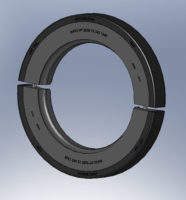 All Hutchinson runflats are designed to achieve the runflat specifications of the customer. They can be manufactured to meet customised requirements or known runflat standards such as FINABEL, or the US Army’s specifications. The Hutchinson range of products offers several levels of protection, depending on the application. Visit Hutchinson at Modern Day Marine, an expo that unites combat development and marine organisations, and companies that develop equipment and systems for the marine industry. The Hutchinson Tyre Saver Shield can be composed of rubber or plastic. The choice of material will depend on the vehicle application and the constraints of use. Our team will guide you through the various solutions, then a necessary adaptator can be used. 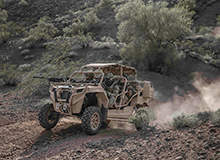 Hutchinson Defense & Industry division is the worldwide leader in the manufacturing of mobility components to the military, defence and security industries. 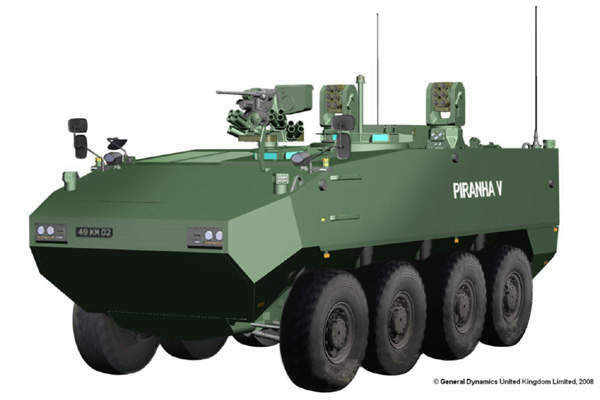 The Patria AMV (armoured modular vehicle) was developed by the Finnish company Patria Vehicles in close cooperation with the Finnish Defence Forces. 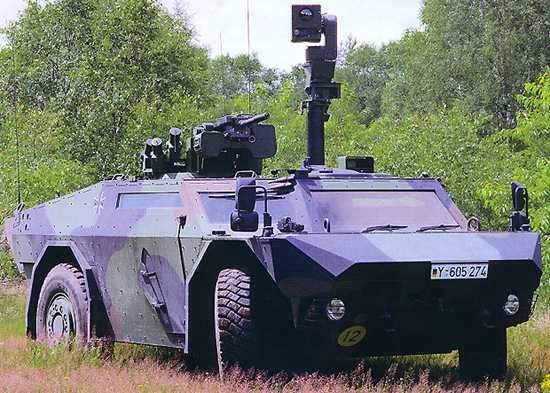 The Light Reconnaissance Vehicle (LRV) 600 is a new rapid intervention vehicle developed by Supacat to meet the challenging requirements of the special forces. 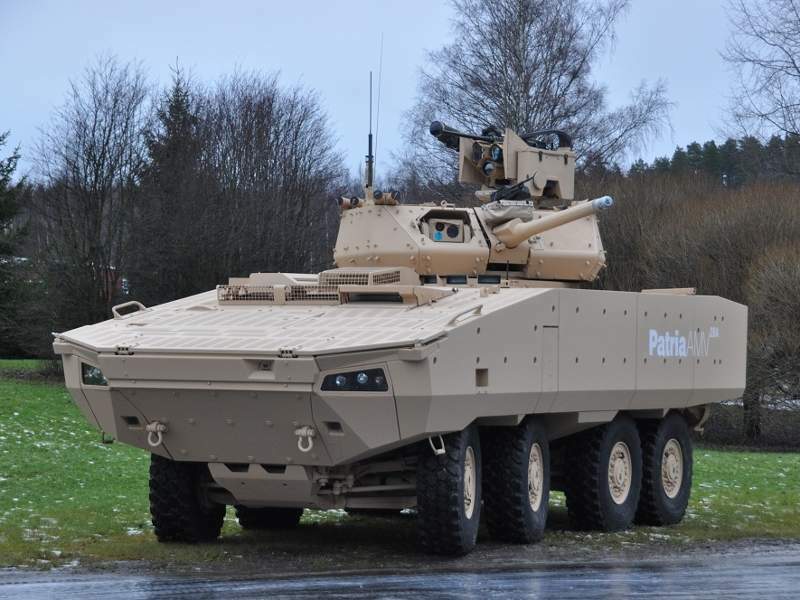 Patria AMV28A is a new member of the AMV series of wheeled armoured vehicles produced by Patria, a company based in Finland. 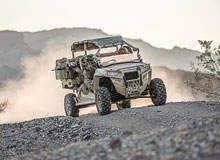 The MRZR 4 is a highly mobile, multi-configurable, off-road vehicle from MRZR range of vehicles developed by Polaris Industries. Stryker is based on the GDLS Canada LAV III 8×8 light armoured vehicle, in service since early 2001. 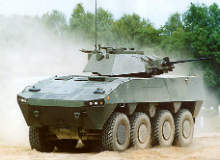 The LAV III is itself a version of the Piranha III built by Mowag of Switzerland. Hutchinson is attending BusCon convention for buses and technologies. Over the next 18 months, Hutchinson will be participating in several industry events.